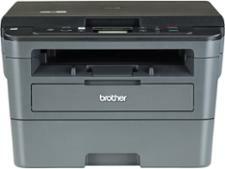 Brother DCP-L2530DW printer review - Which? 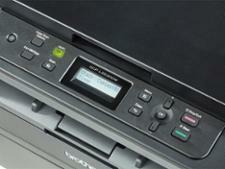 Copy, scan, print and fax - the Brother DCP-L2530DW does it all. This mono laser printer does a superb job of printing black-text documents and letters. But does it keep your running costs low? 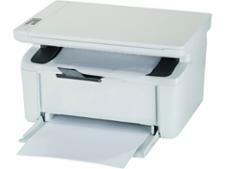 And has it got enough quality overall to make it as a Best Buy? 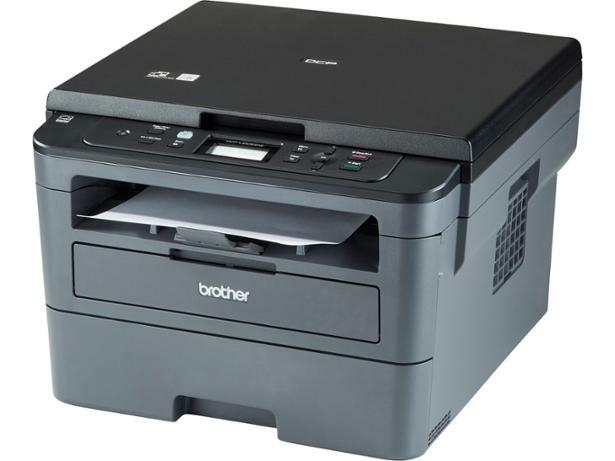 Find out in our Brother DCP-L2530DW review.